Denial of Service attacks are popular techniques for cyber-thugs to wreak havoc on our 9-1-1 systems. 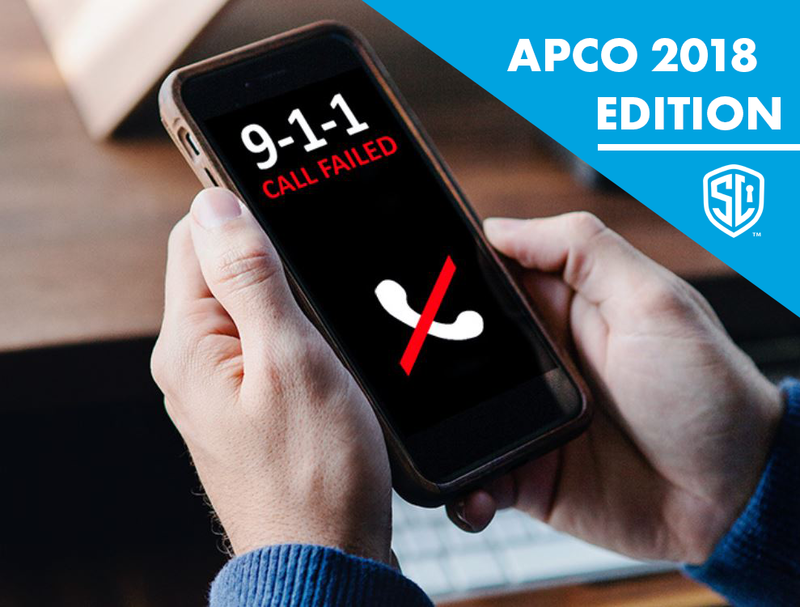 Telephony Denial of Service (TDoS) can impact the ability for our PSAPs to receive 9-1-1 calls from our citizens or impair the use of Public Safety administrative lines. Distributed Denial of Service (DDoS) attacks can shut down a PSAP’s data communications, making it impossible to retrieve and share information. This webinar is an updated talk covering the topic of TDoS & DDoS, which was put together as a professional development session for APCO 2018.